This includes planning, projections and general advice to help you get your business off the ground. This is for sole-traders, partnerships, small family companies and Registered Clubs. Take the hassle out of your VAT and PAYE by letting us look after this for you. We operate a full Bureau service, including all online communication with H M Revenue & Customs on your behalf. With the implementation of Real-Time Information for PAYE this has become an area of concern to many business, let us help and ease the burden. 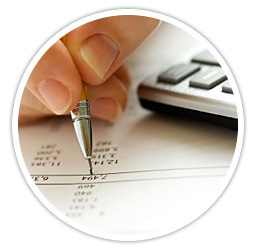 We offer individual tax return services including on-line filing. Planning and specialist advice for Capital Gains & Inheritance Taxes.